Thanks for your interest in getting involved! If you or your child(ren) would like to participate in one of our studies, please fill out our sign up form (you can click the link or scroll down to fill it out) and we will follow up with you via email. You can also email us if you have any additional questions. If you are enrolled in classes for the semester, you can participate in a study for credit! Refer to Research Participation Program for more details. If you are interested in becoming a research assistant, please refer to each individual lab’s website for more details about how to apply and if the lab is accepting applications currently. 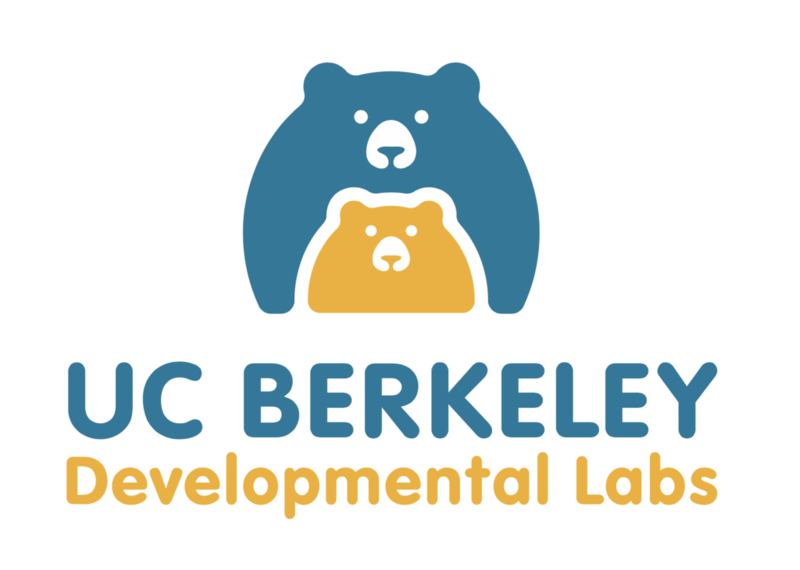 Our studies range from 5 – 30 minutes and take place in Berkeley Way West, at museums and public areas, and in local schools. We design our games to keep children engaged and interested, and we stop if they no longer want to play. Your participation is confidential and anonymous. There are no risks or benefits. Once you reach out expressing interest in participating in one of our studies, we will email you to follow up and schedule a time that works for you to visit our labs.